The purpose of the Office of the HOD is to provide strategic leadership, management and support to the implementation of Departmental priorities. • Minimize organizational risk, fraud and corruption by implementing sound policies, strategies and procedures. • Provide technical support for the social infrastructure development and ensure maintenance of facilities. A united, non-racial, non-sexist, democratic and prosperous society. 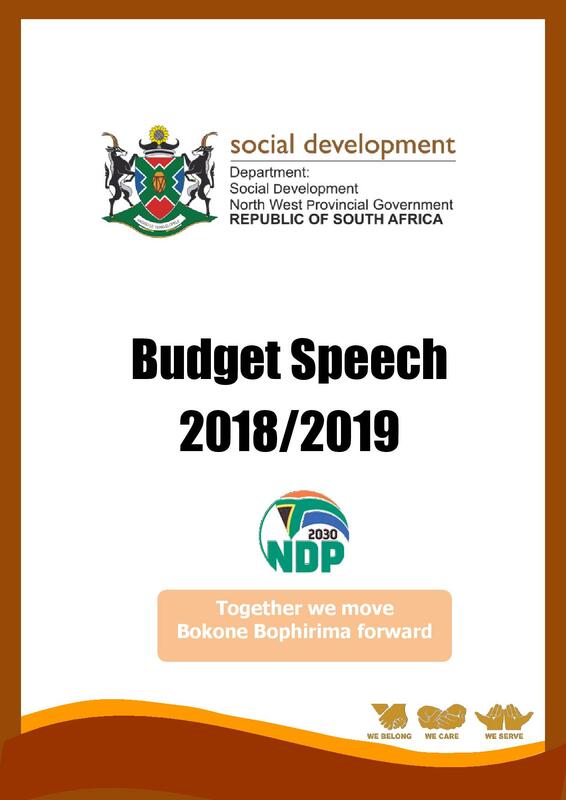 Copyright © 2018, Department Of Social Development. All rights reserved.